Data Respons R&D Services is helping TOMRA develop a reverse vending machine for a new market, mainly with software (SW steering motors, camera sensors Graphical User Interface) and hardware development. ONE MILLION plastic bottles are bought every minute worldwide. 50% is recycled. There is an enormous potential in reducing plastic waste by bringing reverse vending to new parts of the world. 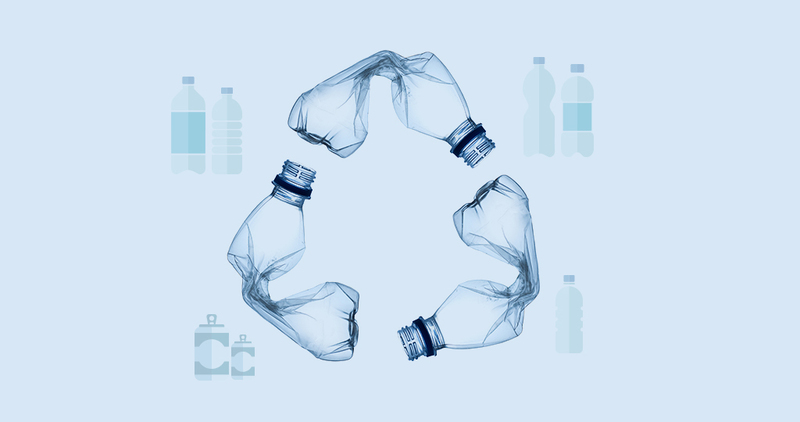 The TOMRA RVM’s already collect 35 billion bottles annually, reducing greenhouse emissions equal to two million cars travelling 10 000 km.